Filming for Fuller House is officially under way, but we think Full House will always be our favorite, no matter what this spin-off entails. Michelle Tanner was our favorite of the Tanner bunch, and we’re not so sure this new series will be able to hold a candle to the original without her, but we’re still willing to watch. If you can believe it, the original Full House aired almost 30 years ago, all the way back on September 22, 1987. 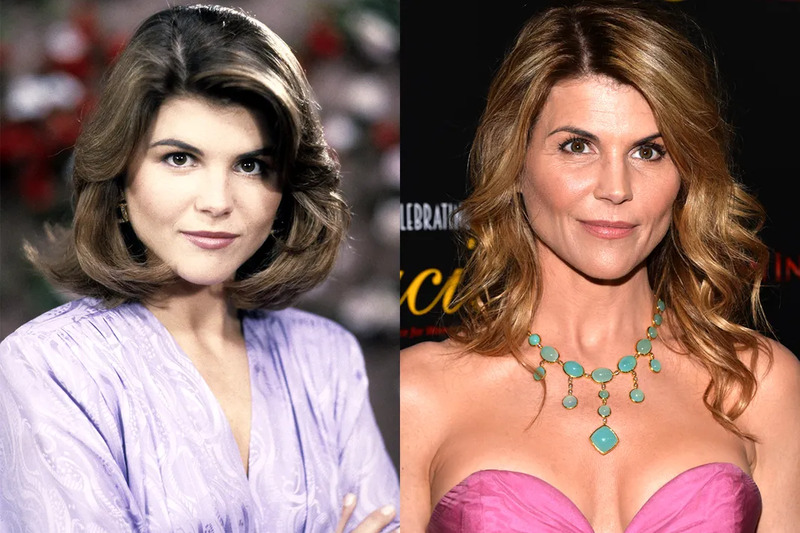 We’re taking a look back to see how much has changed since then, and damn does Aunt Becky look AH-MAZING. The Tanner family patriarch is still going strong. 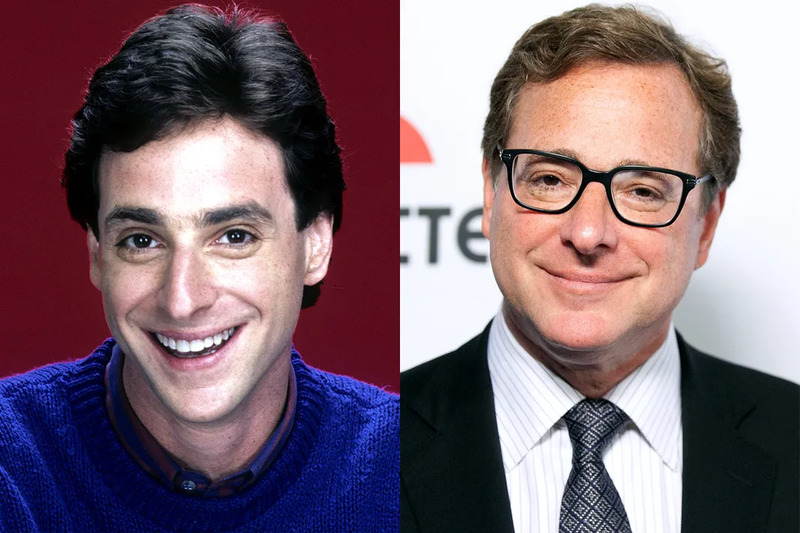 At lot has happened in the 20 years since Full House ended, but the most notable in Bob Saget's career was his time as the voice of the "Older Ted Mosby" AKA the Narrator on How I Met Your Mother. He shed his squeaky-clean dad vibe on on comedy tours, like Bob Saget Live: The Dirty Daddy Tour. He also published a book titled Dirty Daddy, but we don't like to think about that. Like almost everyone from the Full House cast, Bob Saget will step back into Danny Tanner's shoes for Fuller House in 2016. Candace Cameron Bure is following in her on-screen father's footsteps. Fuller House will air 21 years after Full House ended and it follows D.J. Tanner-Fuller, after the death of her husband as she enlists the help of her best friend and little sister. Heard that plot line before? Between both shows about houses that are too full, Candace married a hockey player (Valeri Bure), had 3 adorable children, and has been in a lot of made-for-TV movies, like: The Heart of Christmas, Just The Way You Are, and NightScream. 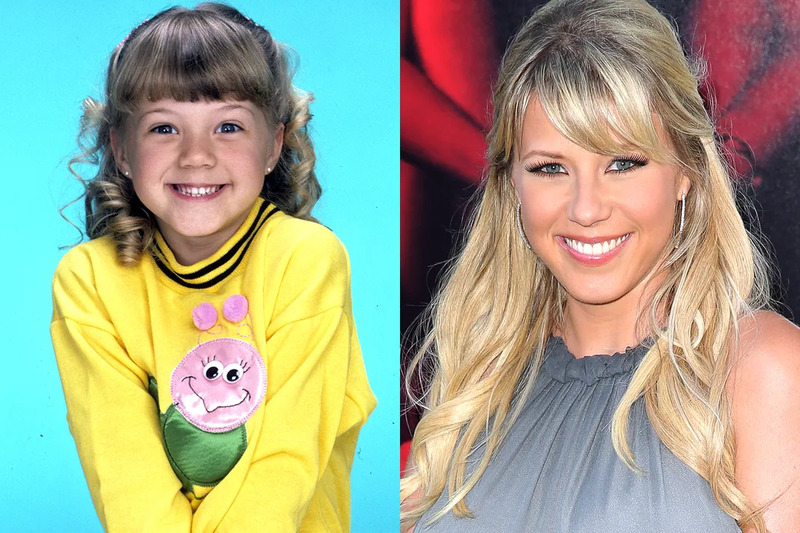 Since her days of telling everyone "How Rude", Jodie Sweetin hasn't been very active in the acting world, but she has been in the public eye. Shortly after Full House ended, she became addicted to methamphetamine. In 2009 she published the book unSweetined, which chronicled her downward spiral into drugs and what it was like growing up as a child star. Since then she's sobered up and we expect big things from her now that she's set as one of the core cast members of Fuller House. Everyone knows what Mary-Kate and Ashley Olsen did after Full House. The built their empire and now, they don't ever have to act (or do anything for that matter) again. Which seems to be their plan, as far as acting goes. Neither of the Olsen twins are set to appear on Fuller House, something that did not sit well with exectuive producer (and former TV uncle) John Stamos. In 2007 the twins launched their own fashion label, The Row, and just this year they were named Womenswear Designer of the Year by the Council of Fashion Designers of America (CFDA). Looks like they don't need to head to a house that's already full! 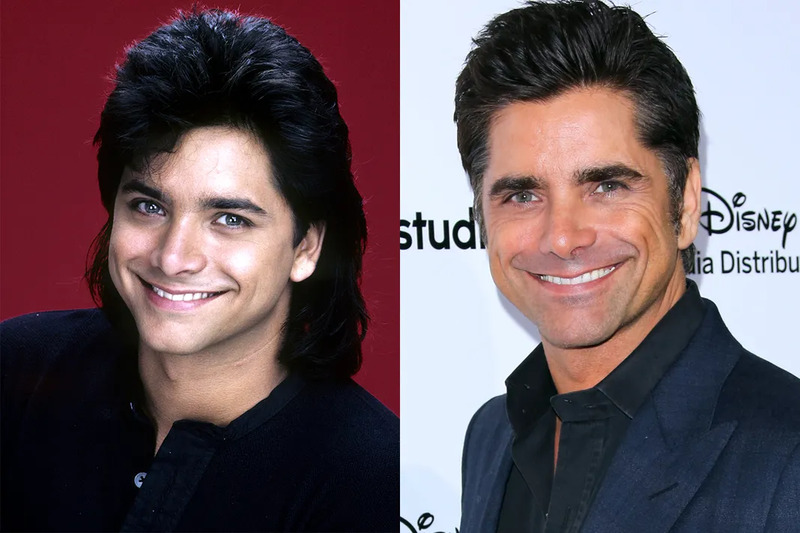 Since his days as our favorite uncle (sorry Joey), John Stamos has remained in the public eye. As you may or may not know, since 1995 he's occasionally performed with The Beach Boys. His marriage (and then subsequent divorce) from Rebecca Romijin was extremely publicized. He's cropped up all over TV since Full House ended, in shows like Thieves, ER, Glee, and Necessary Roughness. Aside from Fuller House, he'll appear in My Big Fat Greek Wedding 2 and the new TV series Grandfathered, starring former Nick star Josh Peck. If you were a big The WB/The CW fan, you got your fix of Aunt Becky after Full House, but it didn't last for long. Lori Loughlin co-created, produced, and starred in the short-lived series Summerland (featuring a baby Zac Efron and a young Jesse McCartney). For a few years she played Debbie Wilson on 90210, the revamp of Beverly Hills, 90210. Like her TV-niece, she's done a ton of made-for-TV movies, like: Meet My Mom, When Calls the Heart, and Garage Sale Mystery. Most recently she's been on the TV series version of When Calls the Heart (because it must have done so well). When the cast began filming Fuller House on 7/16/2015, Lori was one of many who documented the moment on Instagram. In 2008 Dave Coulier blew everyone's minds when he said in an interview with Calgary Sun he was the man that inspired Alanis Morisette's song "You Oughta Know". Years before, when the song was released it was rumored that it could have been about him, Bob Saget, Matt LeBlanc, or hockey player Mike Peluso. He later claimed that he only said it because reporters really wore him down and he's not the guy. 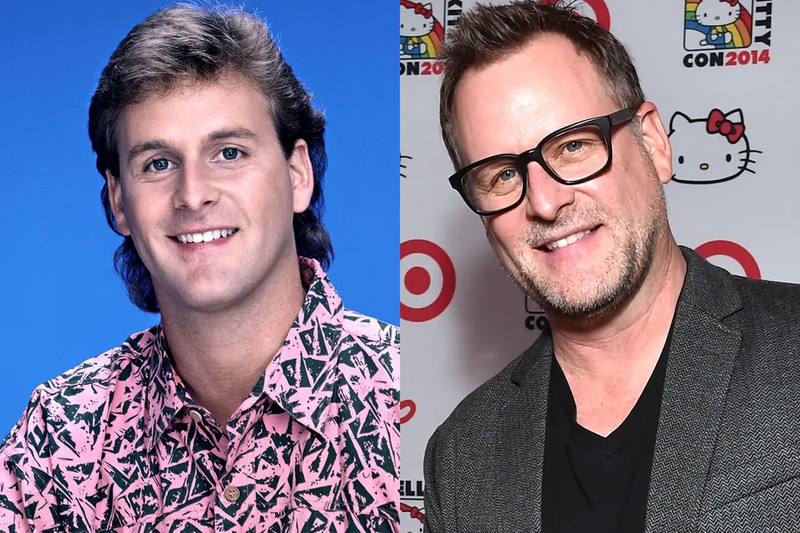 Inspiring amazing ballads aside, Dave Coulier has kept up with his comedy career over the years and you can actually see him on tour, if he's in an area near you. His role on Fuller House hasn't been described in detail, but fans can rest easy knowing Uncle Joey will be there. After Full House ended in 1995, Andrea Barber retired from acting and wanted to focus on her personal life. It wasn't until 2012 that she acted again, reprising her role as D.J. Tanner's best friend AKA the bane of Danny Tanner's existence. She and Dave Coulier reunited for a Funny or Die sketch. It seems that reunion inspired her to act again, as Fuller House will follow D.J., Kimmy, and Stephanie's lives after the death of D.J. 's husband. 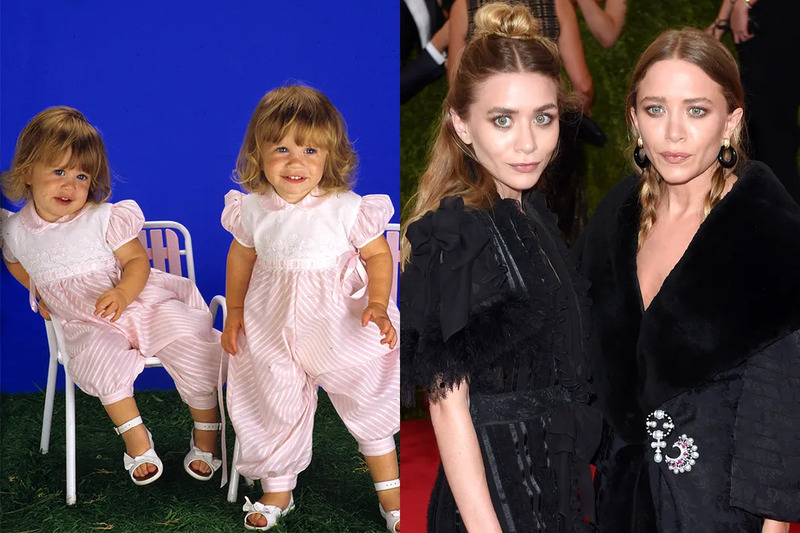 Mary-Kate and Ashley are apparently the only twins who have no plans to appear on Fuller House. 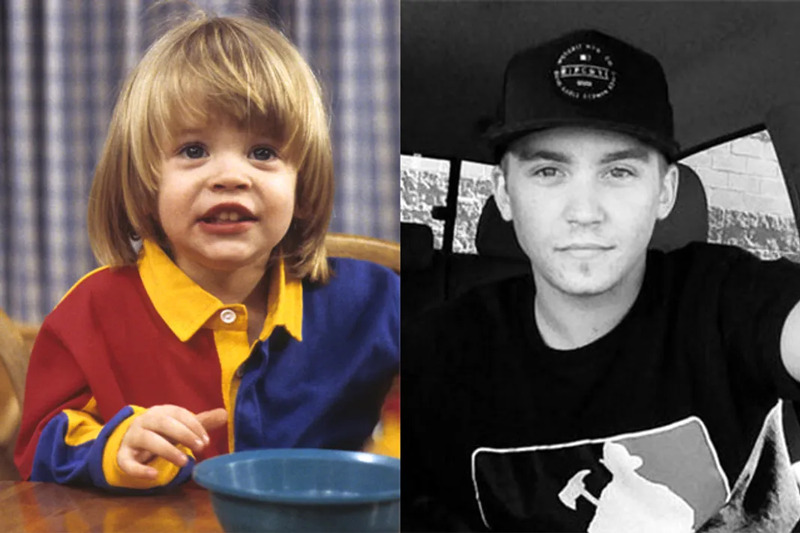 Just recently it was confirmed that Blake and his brother Dylan would be on Fuller House, as both boys played Jesse and Becky's twin boys, Nicky and Alex. Blake never acted after Full House ended and he seemed to be doing just fine for himself, working as a firefighter in Atlanta. 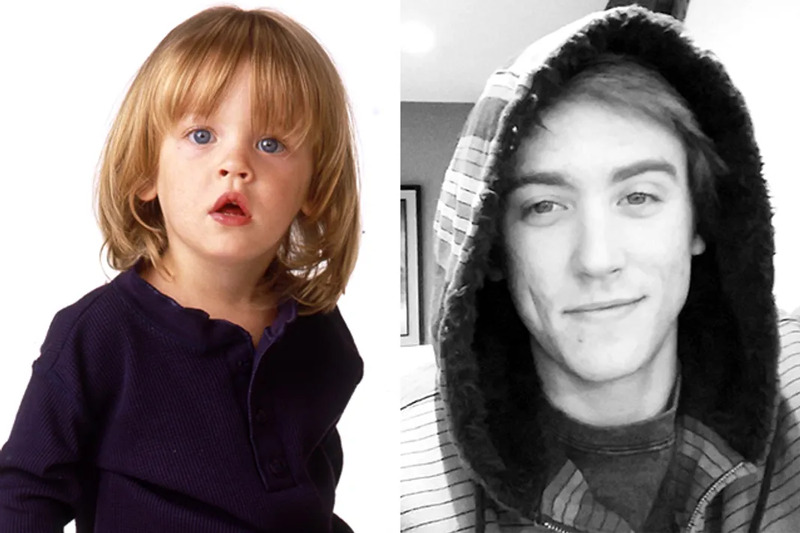 Like his twin, after Full House ended, Dylan did not continue acting. But unlike his brother, he hasn't left the business. He's actually got a pretty awesome gig as a foley artist on Game of Thrones. He's important enough to have attended last year's Emmys. Want to feel old? Later this year, Blake and Dylan will turn 25. 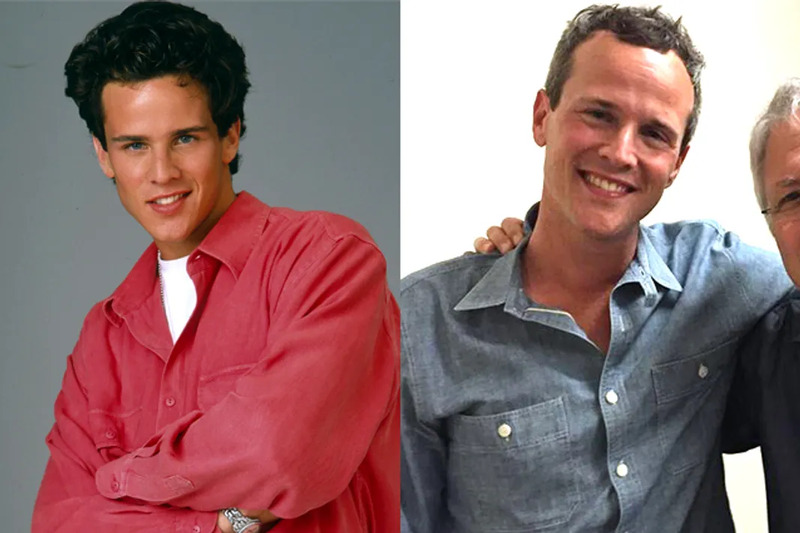 We may know Scott Weinger as Steve, D.J. 's boyfriend that we all loved so much. But he's actually best known for providing the voice of our favorite street urchin, Aladdin. It's a role he's voiced countless times, for the original film, it's sequels, and the television series that followed. He's done the voice for video games and he's even done it for other Disney shows, like House of Mouse. He's dipped his toes in writing and producing as well, working on the shows What I Like About You, Privileged, and 90210, which he wrote the 100th episode for. Even though he and D.J. did not get married, he will reprise his role of Steve for Fuller House and we're all praying for a rekindling of their romance. Aunt Becky & Uncle Jesse are clearly drinking from the Fountain of Youth. They look better than ever! And they’re kids turned out kind of hot, tbh.